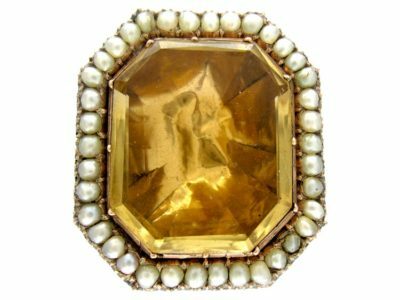 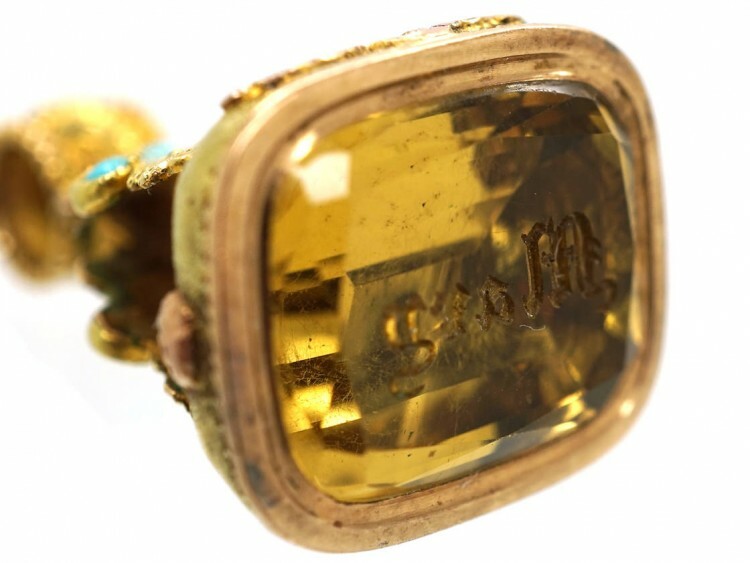 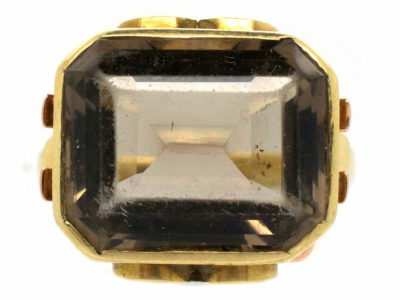 A lovely 15ct gold seal that was made circa 1820. 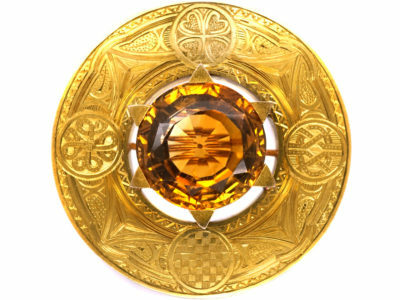 It is two colour red and yellow gold, with a pineapple and leaf design. 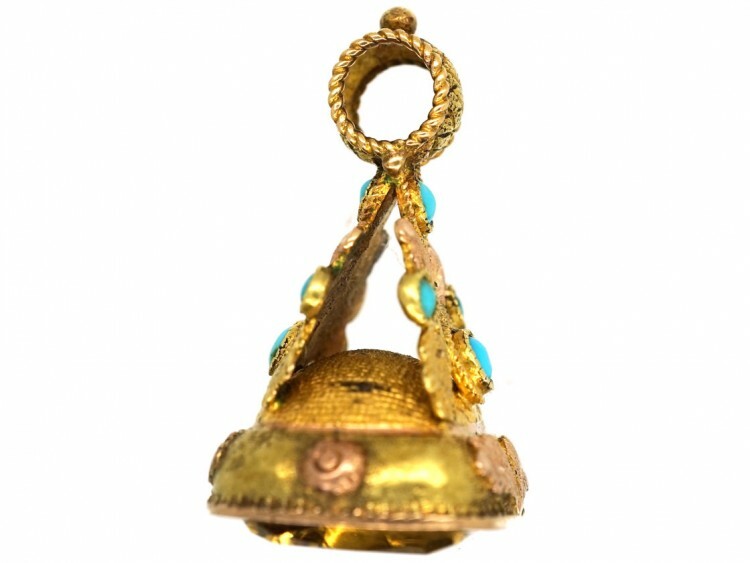 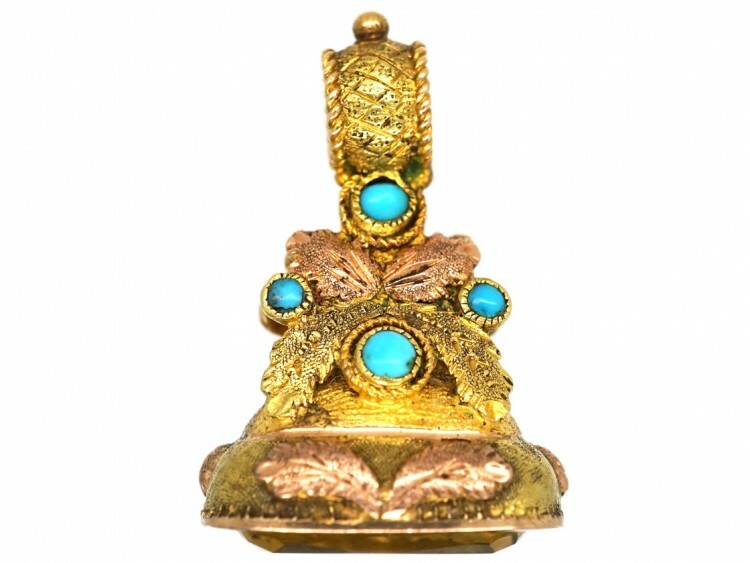 It is set with six turquoise which literally means “Forget me not” after the flower of the same name. 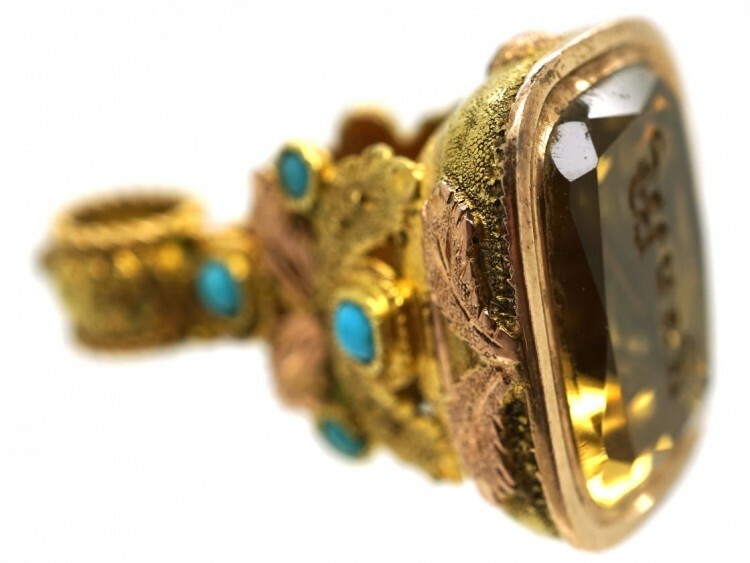 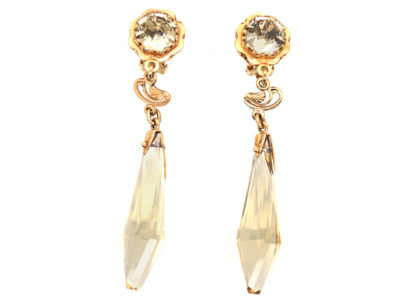 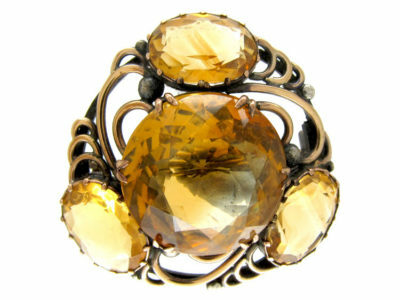 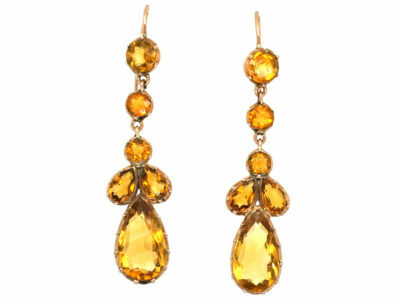 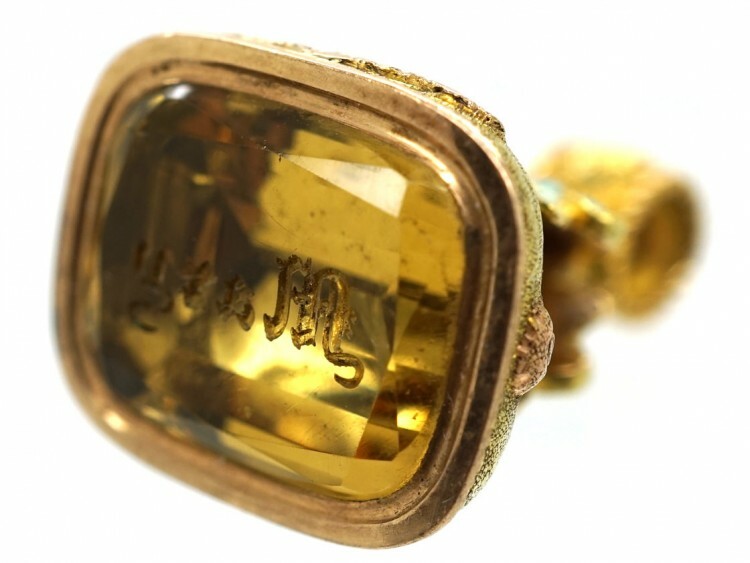 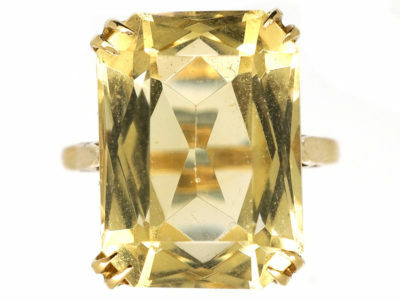 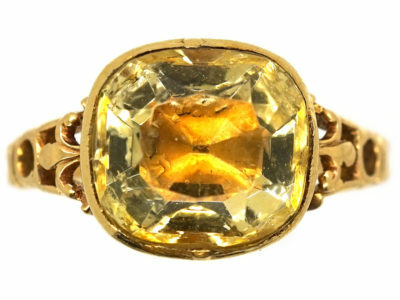 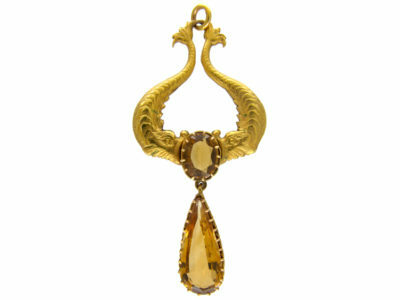 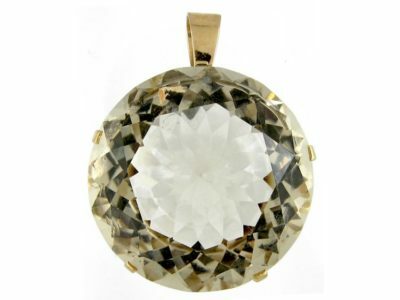 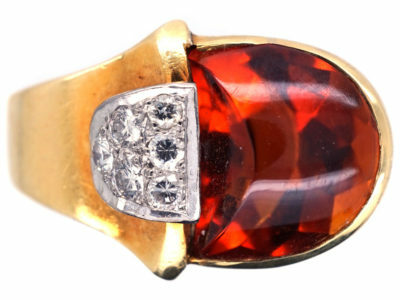 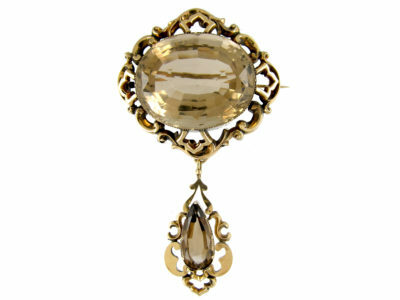 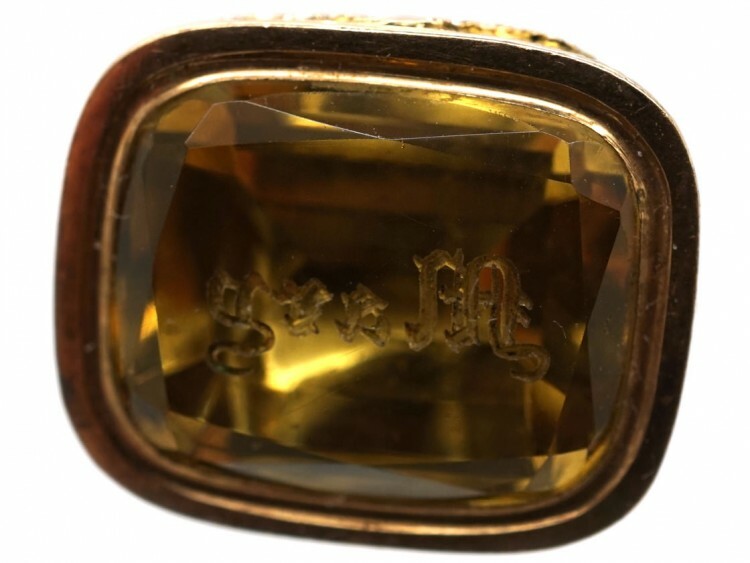 It has a citrine on the base with “Mary” engraved so this would be a perfect gift to someone that you love!